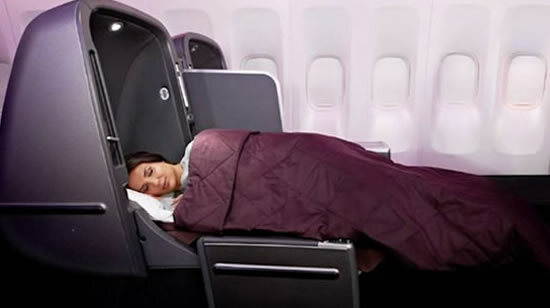 If you’re paying tons of money and travelling business class, you’d certainly be unwilling to compromise on comfort. 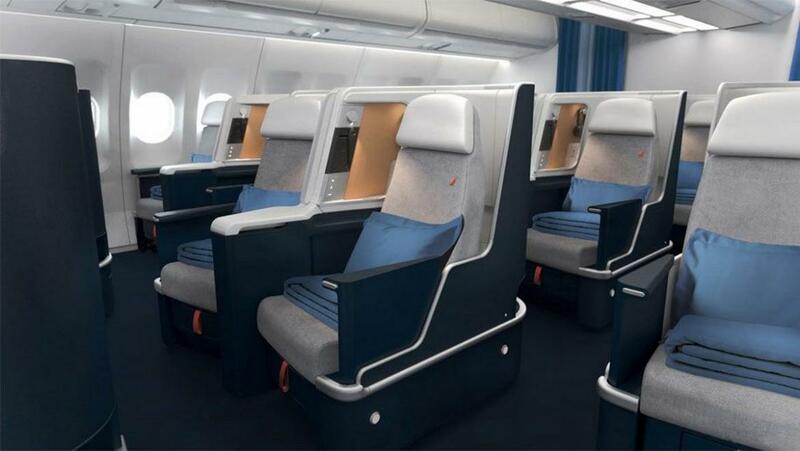 Working on the same ethos and giving you the best luxuries in-flight is Air France that recently upgraded its business class cabins to a new level of chic! 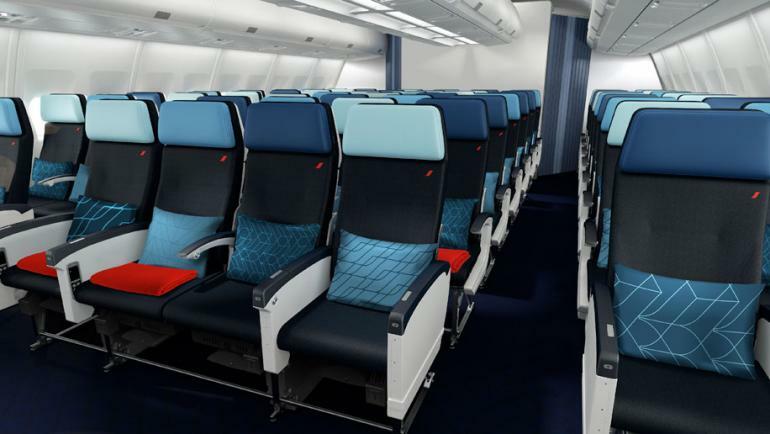 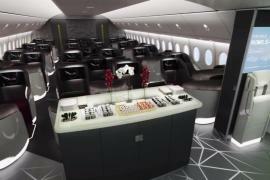 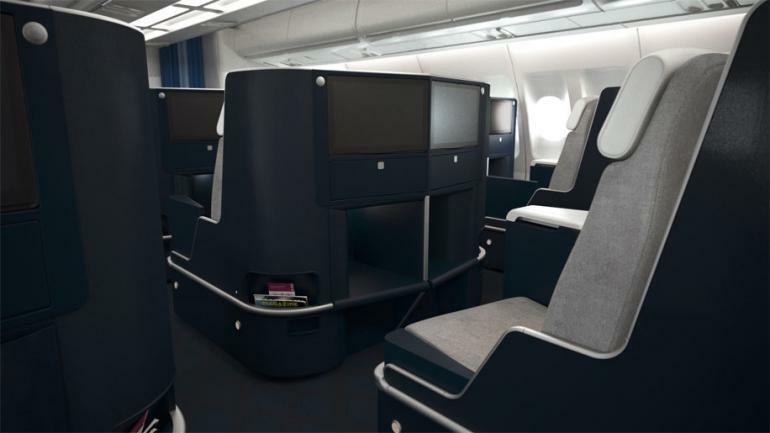 The fully retrofitted fleet of Airbus A330s will include upholstered interiors and a ton of new amenities for fliers. 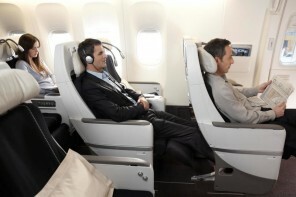 In all, the airline will upgrade 15 of its aircraft between now and 2020, with each including 36 business class seats. 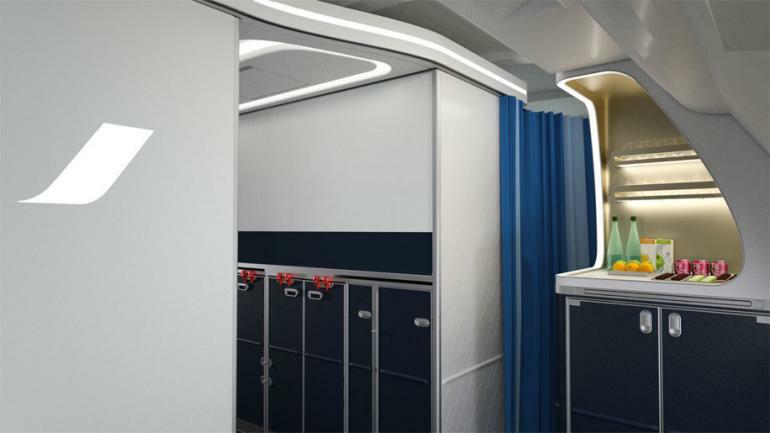 As part of the makeover, cabins will convert into lie-flat beds measuring 78.7 inches in length and 22.4 inches in width and will come with new 18.5-inch HD touch screens. 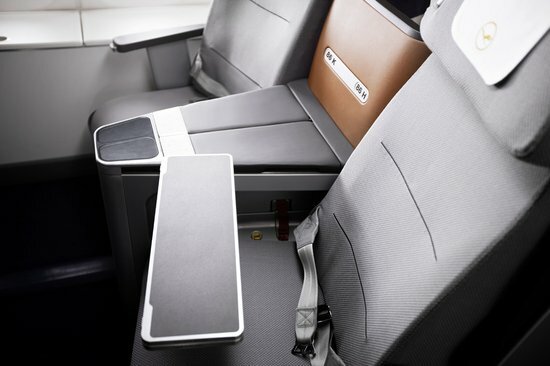 There will further be a sliding panel between the seats for complete privacy, along with ambient lighting and new leathered interiors for a renewed sense of luxury. 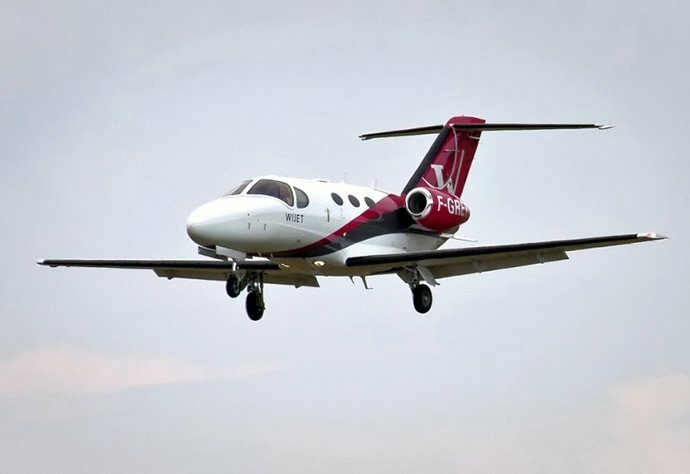 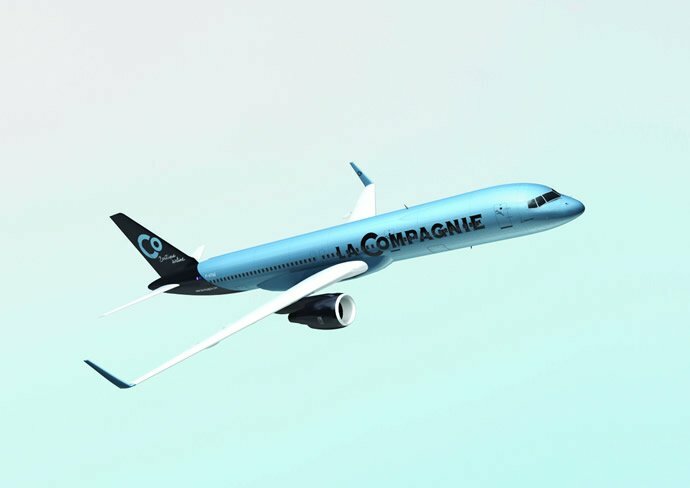 Fliers will be treated with complimentary champagne and French candy upon arrival and will also have access to a self-service stocked with premium delights. 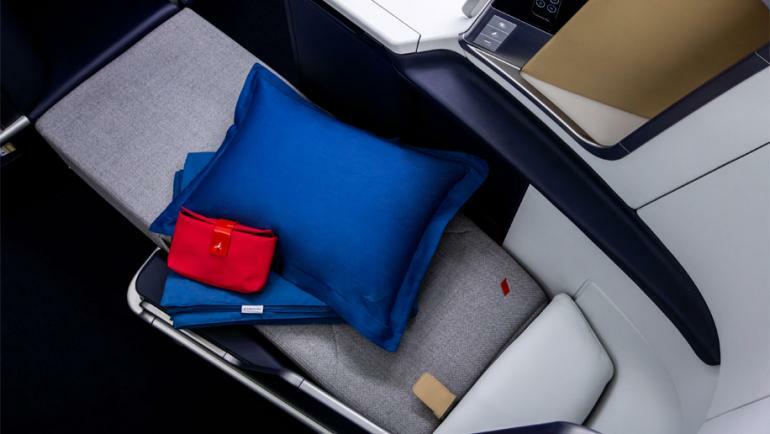 They will also receive amenity kits with Clarins beauty products. 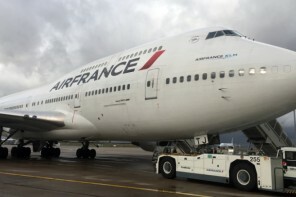 The renewed cabins will be available on flights to Accra in Ghana, Ouagadougou in Burkina Faso and Houston in the US until the end of winter and will soon be expanded to Cotonou in Benin, Lagos in Nigeria, Niamey in Niger, Bengaluru and Delhi in India, and Seattle, Chicago and Dallas in the US. 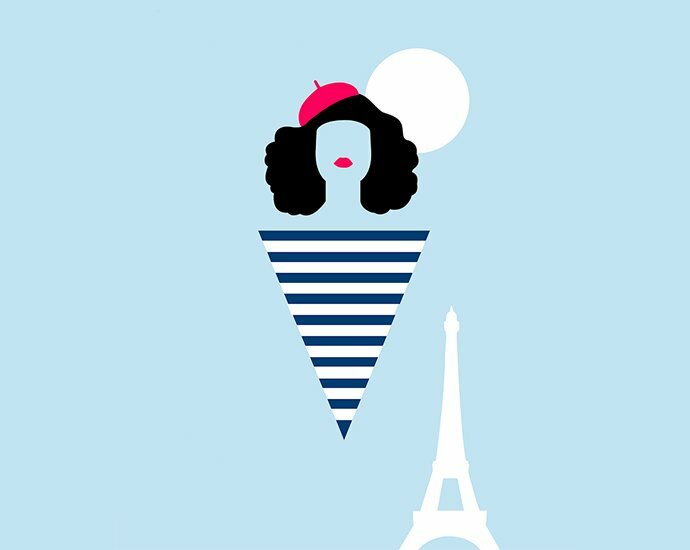 If you’re travelling business soon, consider doing it with Air France!